Wondering what supplement to use to improve your overall health? Have you thought about trying a superfood? 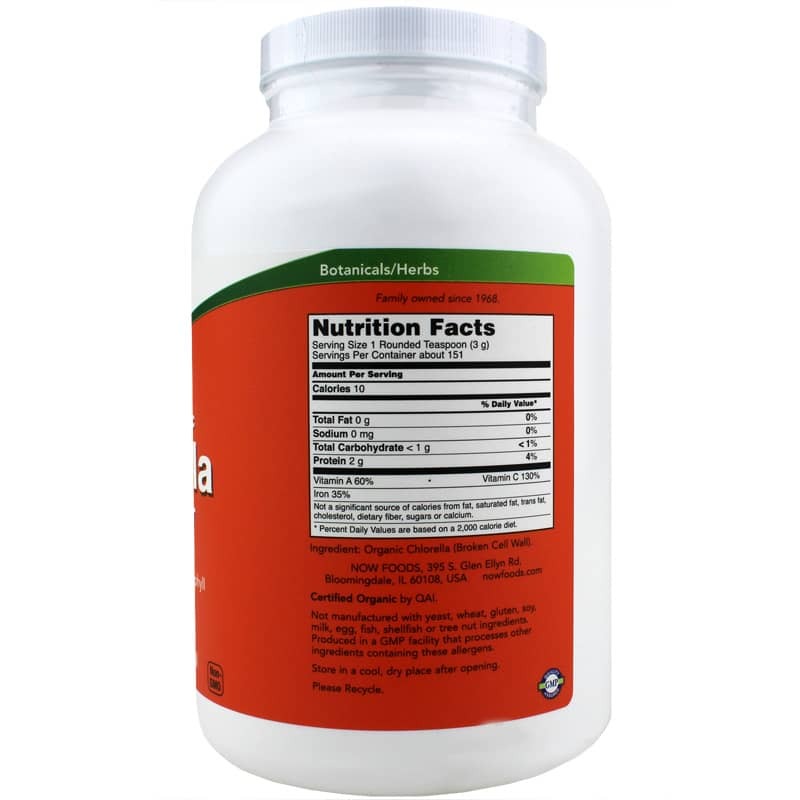 Certified Organic Chlorella from NOW Foods is a whole food superfoods supplement that packs a healthy punch when it comes to keeping you at optimal health. 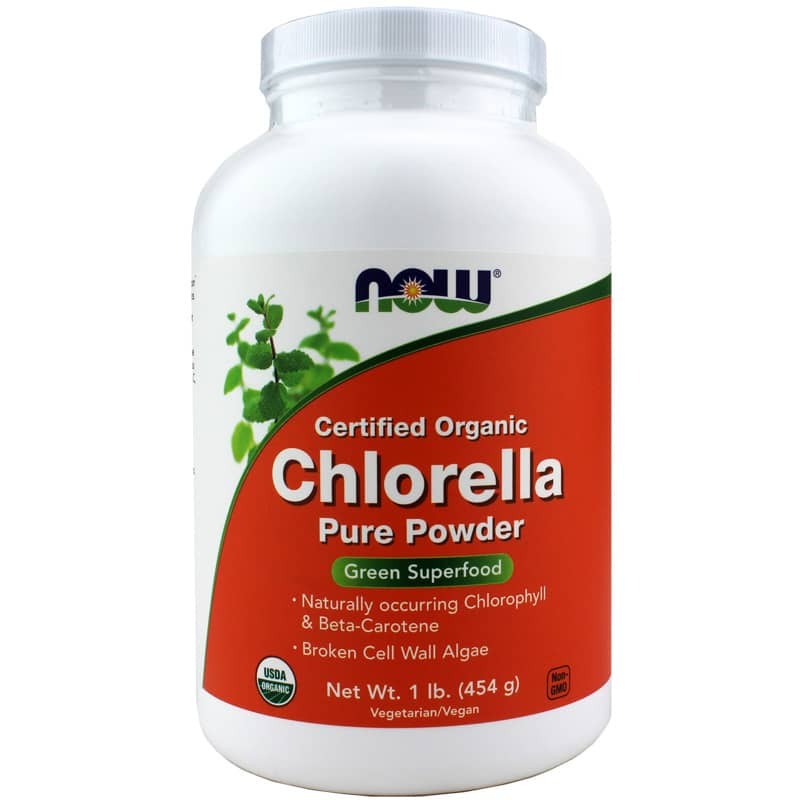 Certified Organic Chlorella from NOW Foods offers a host of health benefits and is easy to make. Just mix it into water or your favorite juice and enjoy! Try it today and reap the benefits of optimal overall health and wellness! 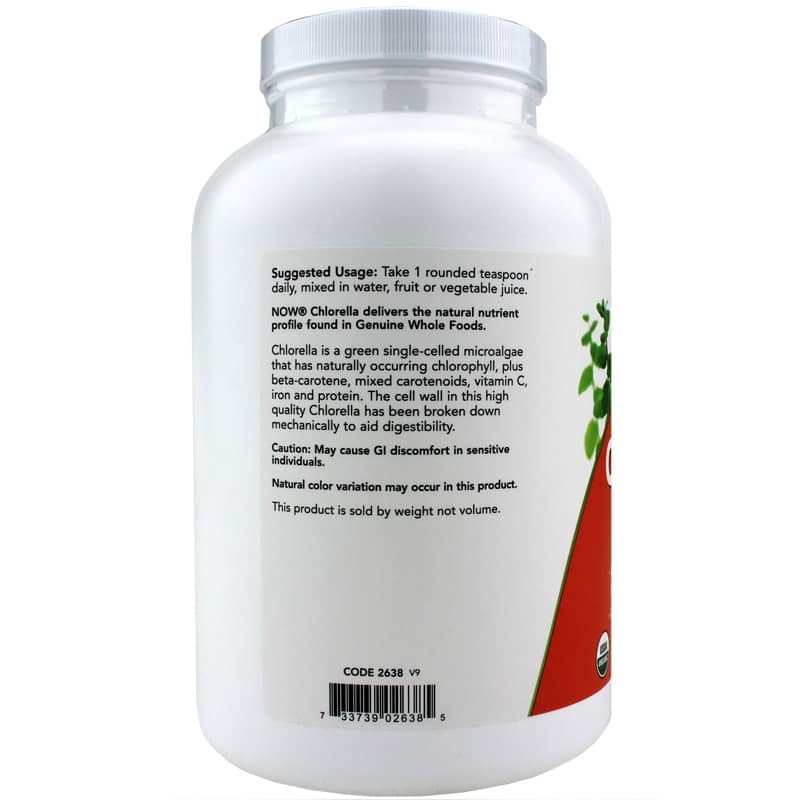 Adults: As a dietary supplement, take one rounded teaspoon daily, mixed in water, fruit or vegetable juice. May cause GI discomfort in sensitive individuals. If you are pregnant or nursing, please consult your healthcare professional before using this product. Keep out of the reach of children. I've been using this product and really like it.